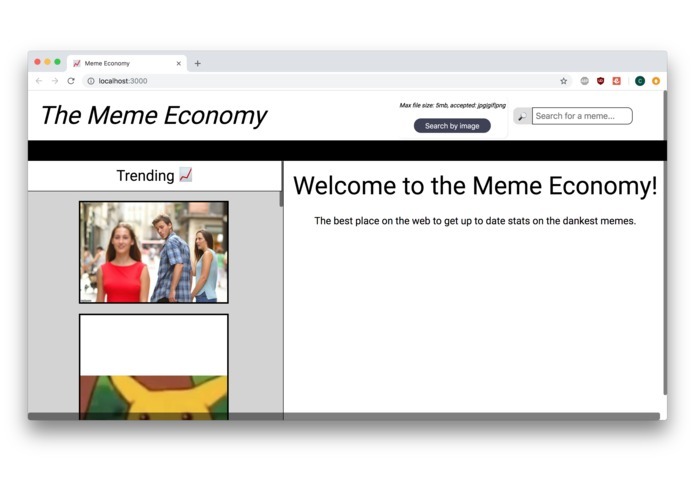 We are an analytics platform for meme relevance. Meme freshness is an important metric on the success of a meme. Us as individuals have been very tired of seeing stale memes online; it's been a huge pain point in our lives, and we never want anyone to have to see a stale meme again. 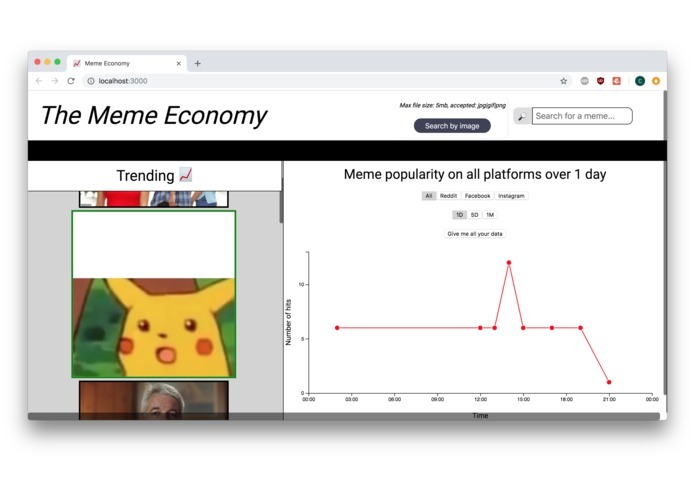 In a nutshell, it captures trending memes and allows the user to visualize the memes' "hotness" on a realtime basis. At the same time, it also allows users to lookup memes based on descriptions or image URL. We used React, Redux, Google Firebase Realtime Database, and the Clarifai API to build our app. 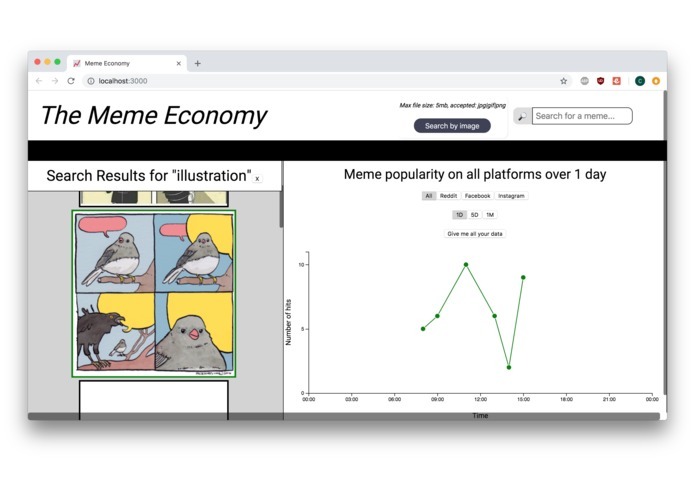 We used Firebase as a database for storage of relevant information regarding the memes, including relevant tags describing the image and timestamps of hits. We then used React to build the web platform and interact with the realtime server and database. The process of passing data around the app was streamlined by using Redux. We also used the Clarifai API as an image recognition tool that allowed us to associate relevant tags with individual memes. This allowed us to build the search bar functionality. We are very proud of finishing a project and working really well together as a team. We maximized individual strengths to get work done quickly while also all learning new skills in the process. It looks awesome and it's a meme. P.S., look out for our easter egg. We built out most of the frontend and functionality to serve this as a usable product. We want to be able to scrape more websites so that we can provide realtime data and better analyses. We also want to collect analytics about how our platform is used to improve future user experiences. 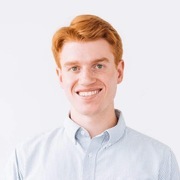 I worked on integrating image search/classifying with the app using clarify. I learned a lot about redux and got to help in setting it up with our react app.